At Elite Dental & Aesthetics, we know the utmost importance of a healthy mouth. A great deal of research has linked the effect that oral hygiene has on the rest of the body. After the initial evaluation, our doctor will recommend a specific dental hygiene program appropriate for you, one that protects you against gum disease, infection, bone loss and even bad breath. Both of our hygienists, Michel and Vanessa, are highly experienced, meticulous practitioners. They will see you on a regular basis to continue to maintain good oral health. During the exam, the dentist may diagnose the presence of gum disease. If gum disease is present, we will educate you on the proper protocol to follow in order to preserve your dentition and maintain good oral health. Periodontal disease, also known as gum disease, is a chronic bacterial infection that affects the gums and bone supporting the teeth. Gum disease is usually painless and is a "silent diseases," like high blood pressure; therefore most people are not aware that they have it. Our patients are usually surprised when we inform them that gum disease, not tooth decay, is the most common cause of tooth loss in adults. Gum disease starts out as plaque, an opaque film that naturally forms on teeth, hardens to form calculus or tartar. As tartar builds up around teeth, it harbors bacteria which attack the soft tissue around the gums. This early stage of gum disease is called gingivitis. Symptoms include red swollen gums, bleeding, bad breath and, sometimes, an unpleasant taste in the mouth. If untreated, gingivitis becomes periodontal disease. At this stage of gum disease, bacteria destroy both the gums and the supporting bone structure. Pockets form where teeth are separated from the gums and surrounding bones. Once gum disease has begun to destroy the gum and bone around teeth, your toothbrush at home and an ordinary cleaning at the dentist’s office will not be sufficient in stopping the progress of the infection. 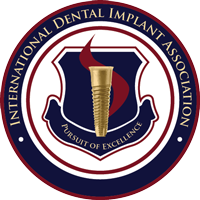 It is necessary to professionally and carefully remove the plaque and tartar below the gumline, a procedure called periodontal scaling, or "deep cleaning." Root planing smoothes the root surfaces, which allows the gum tissue to heal and to reattach to the tooth. Deep cleanings are performed while the area is numb, keeping the patient comfortable and pain free. The overwhelmingly high prevalence of gum disease has been recently confirmed by the Centers for Disease Control and Prevention (CDC), who reported that one out of two American adults over the age of 30, or 64.7 million American adults, have gum disease. At our office, we are committed to identifying and treating our patients’ periodontal disease early, not only to save their teeth, but also to prevent the infection from spreading into the bloodstream and cause serious health risks, such as heart disease, stroke, and Alzheimer’s disease. ​We provide periodontal treatments depending upon the type and severity of the disease. Our doctors will perform a comprehensive gum evaluation and recommend the appropriate treatment. 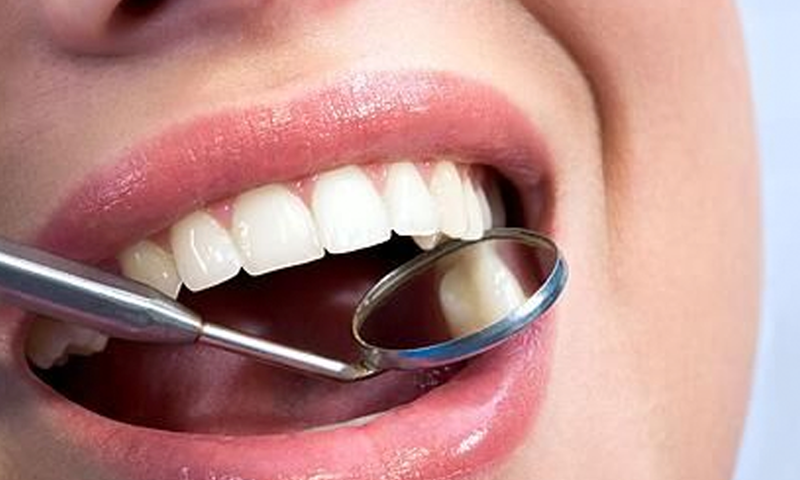 Our skilled and experienced dental hygienists routinely perform Periodontal Scaling and Root Planing (Deep Cleaning). Sometimes, local antibiotics, such as Arestin and Atridox will be placed in the infected area. My visit was very pleasant. I had a root canal and it wasn't painful at all. Dr. Kossak talked me through the procedure and the dental assistant was great too. -Natasha C.
I had horrible headaches until Dr. Kathein recommended I try Botox. What a difference!! I thought it was only for facial changes...but it was a life saver. - Kimberly H.